Ideal for flush mounted fully framed gates with a curved top ledge. 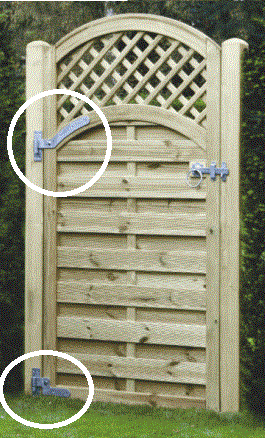 Top pin can be mounted upside down to prevent lifting and removal of the gate. Supplied in a pre-packed Taurus bag.